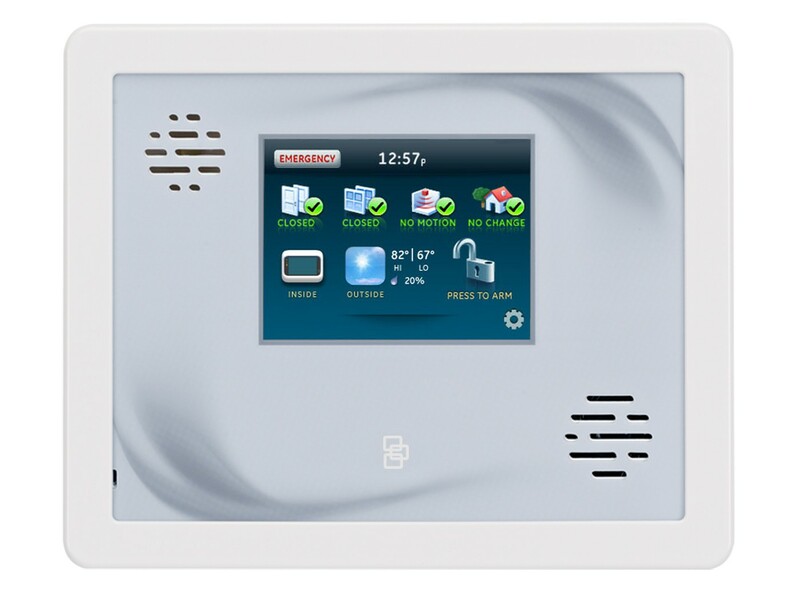 The next-generation Simon® XTi enhances the longstanding reliability and performance of the Simon XT with the advanced technology of the Two-Way Talking Touch Screen. 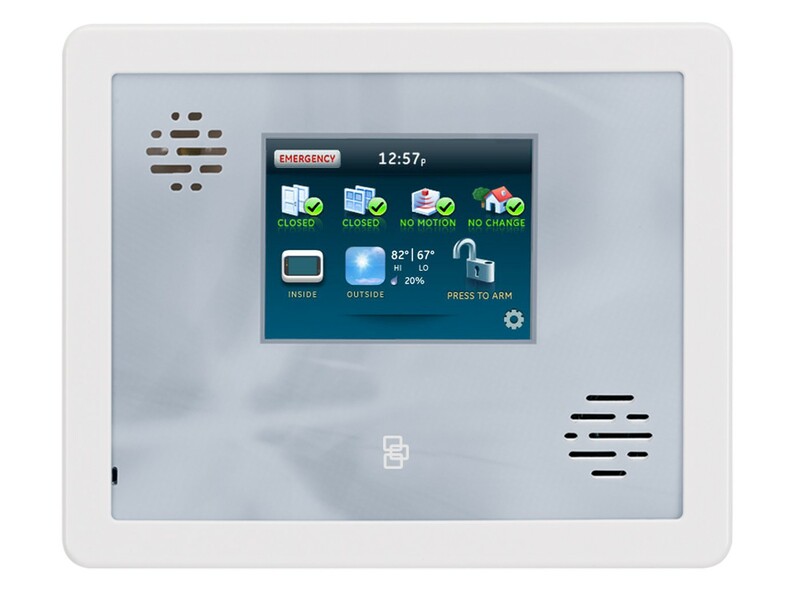 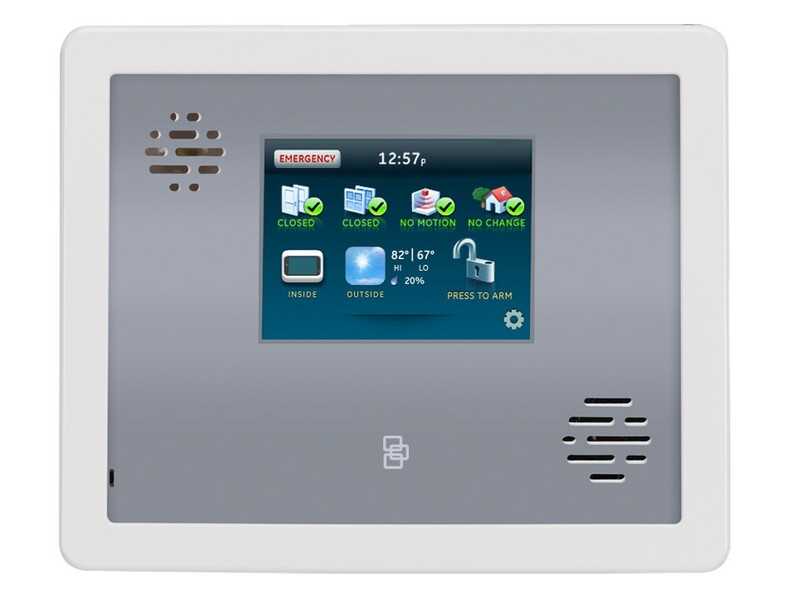 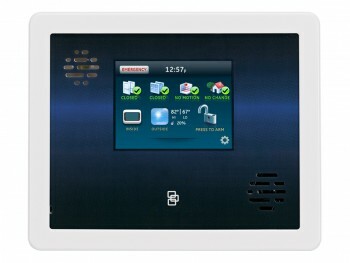 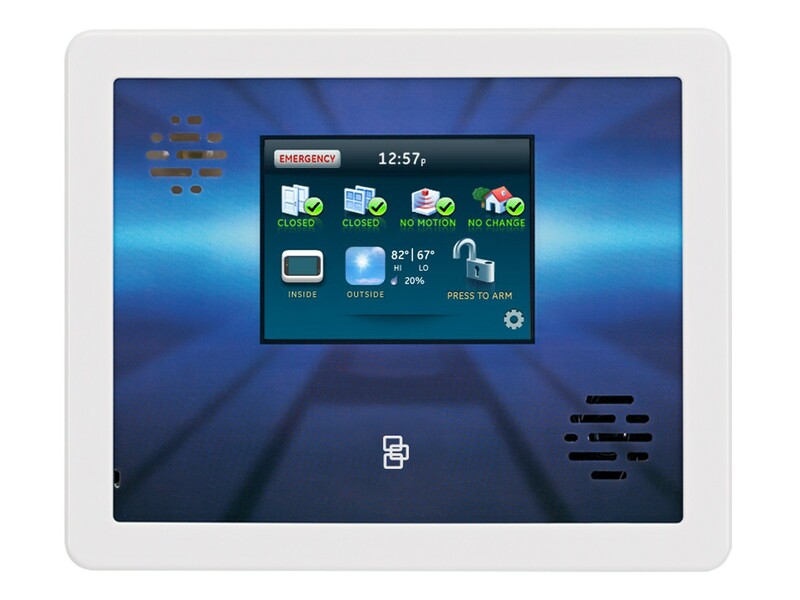 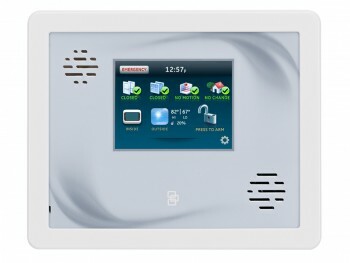 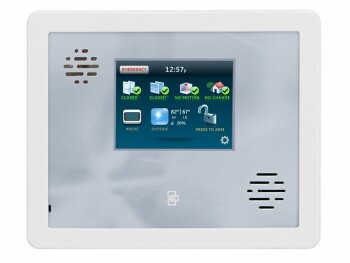 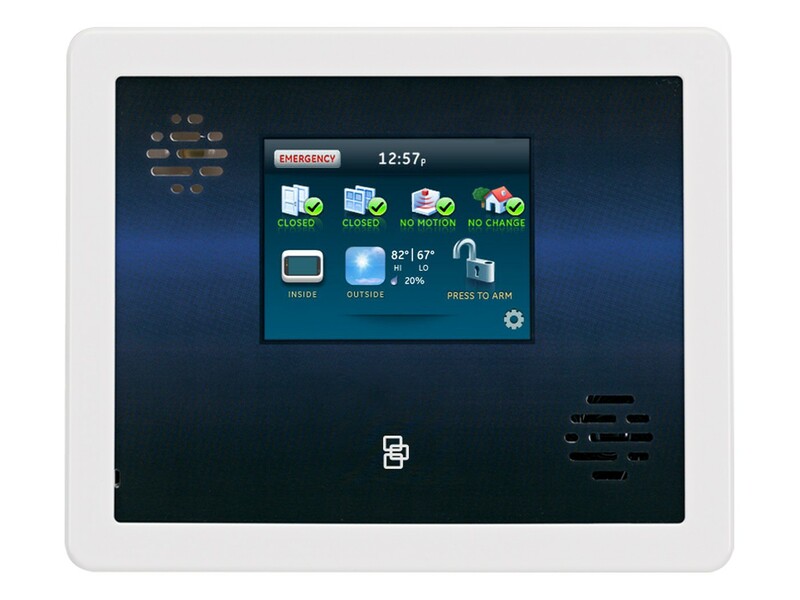 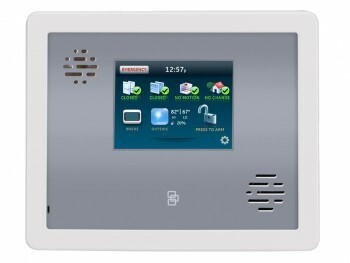 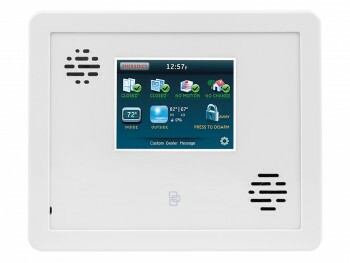 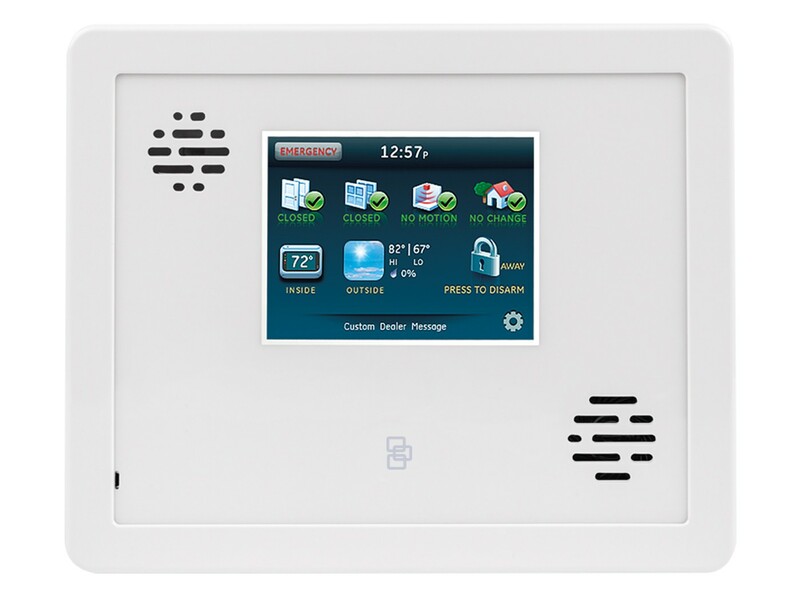 This self contained security system offers exclusive image capture technology, combined with powerful security and color LCD touch screen convenience, for a cost-effective, easy-to-use solution. 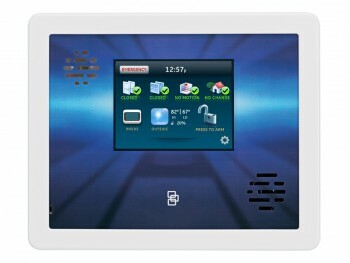 Click here to download the Simon XTi iBook for your device.